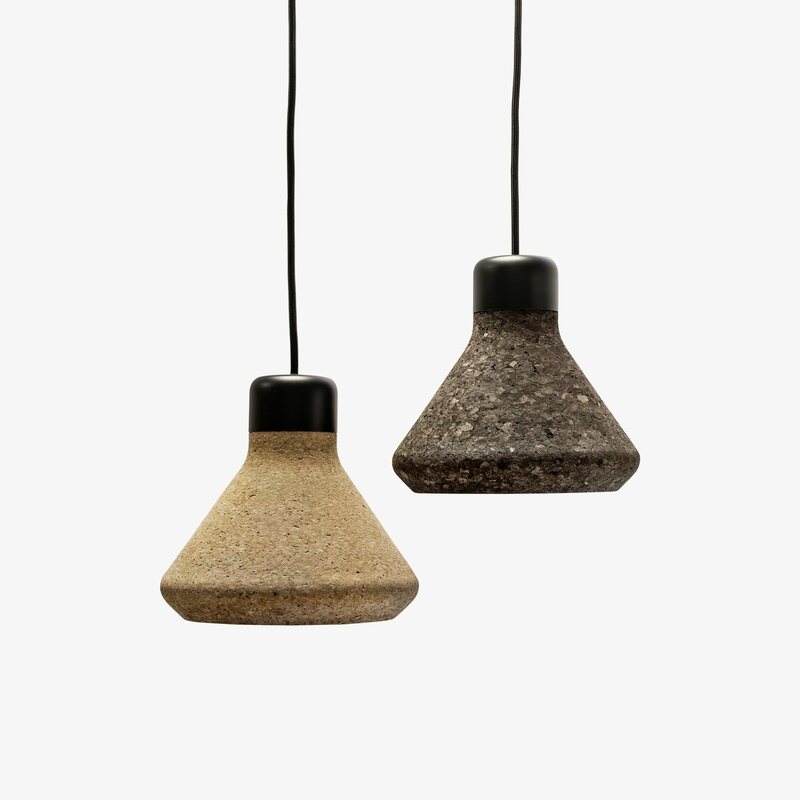 Luiz Lamp is a contemporary pendant lamp made from cork, designed by Böttcher Henssler Kayser for Mater. 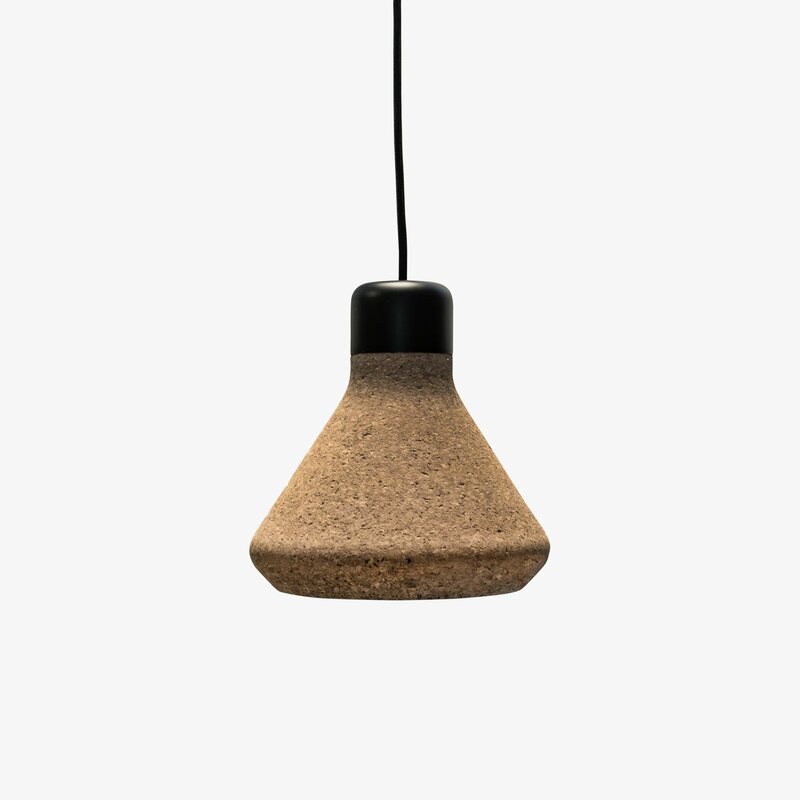 A simple interpretation of the pendant lamp that combines the raw materiality of sustainable cork with environmental friendliness and traditional craftsmanship. 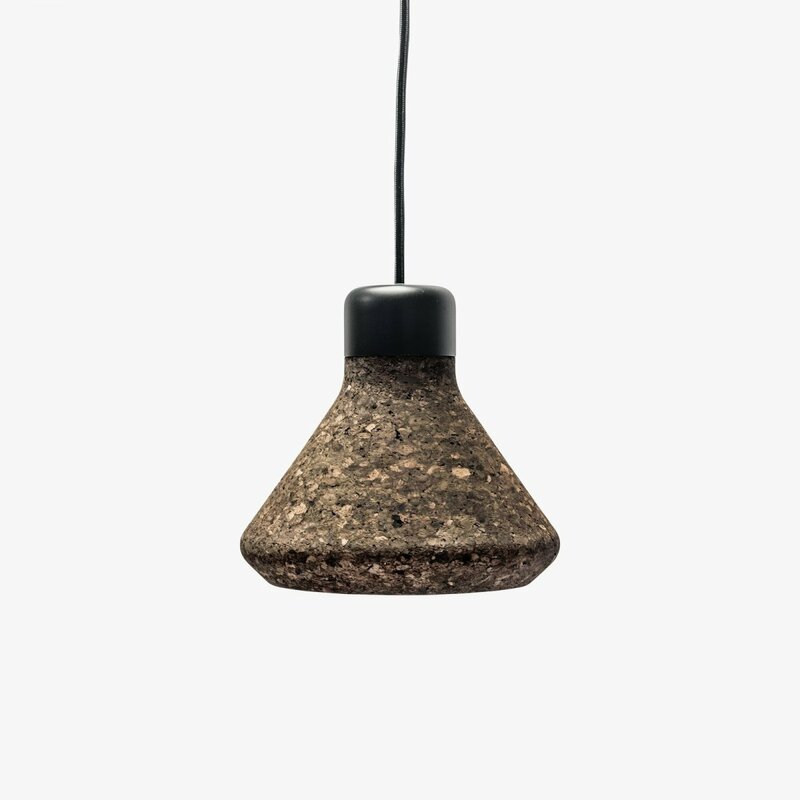 The Luiz Lamp is carefully constructed from cork from responsible managed cork oak forests in Portugal, both protecting cork production as well as preserving the local biodiversity in the forests. 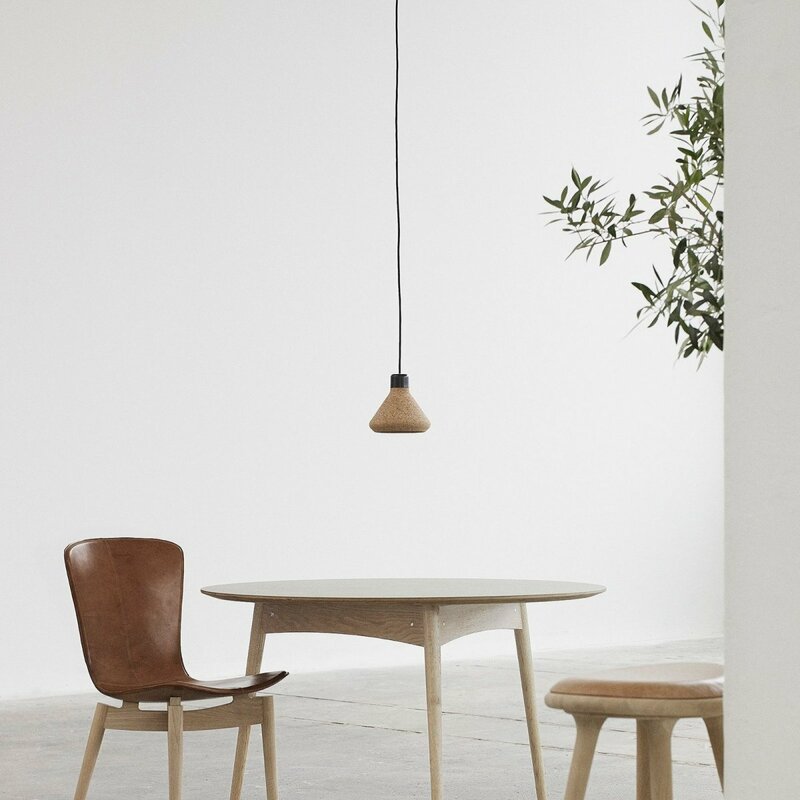 The metal top of the Luiz Lamp is made in Denmark by one of the few remaining workshops that master the spinning technique to perfection.